Statement by the International Revolutionary People’s Guerrilla Forces (IRPGF). 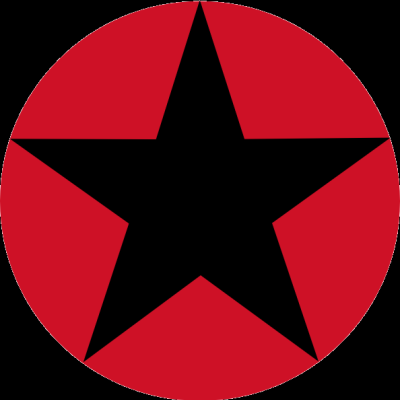 The IRPGF is a militant armed group formed to defend Rojava, confront capital & the state, & spread anarchism. In Bhambayi, the Ward 52 ANC Councillor, Zulu, has made it clear that his mandate is to get rid of Abahlali. Councillor Zulu has a deep hate for Abahlali and its leadership and has made it clear that as long as he remains as a councillor he will not entertain Abahlali. On the night of Sunday 26th March, at around 9:00pm, while Abahlali were at a meeting to discuss their future, Councillor Zulu arrived with some men and dropped off a man known to Abahlali. The man opened fire shooting Mr Banele Nyamela, the husband of one of our members, in the back. Last night people gathered at Place de Republic in Paris to protest against police violence, it was the fourth night of protests in the French capital. 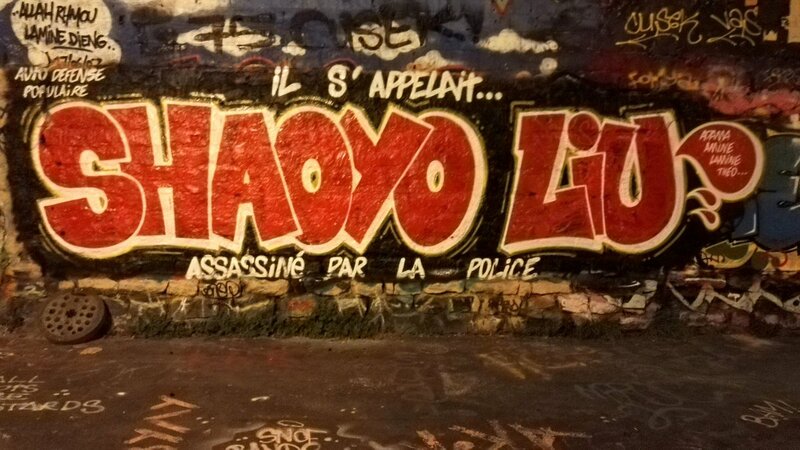 The protesters are demanding justice for old Shaoyo Liu. 56 yearl old was killed by cops on Sunday. 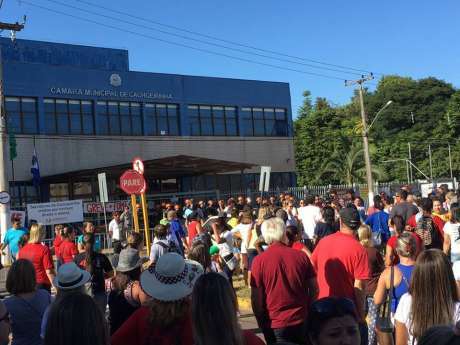 Municipal workers are on strike for four weeks now and occupied the cit< council chamber of Cachoeirinha. 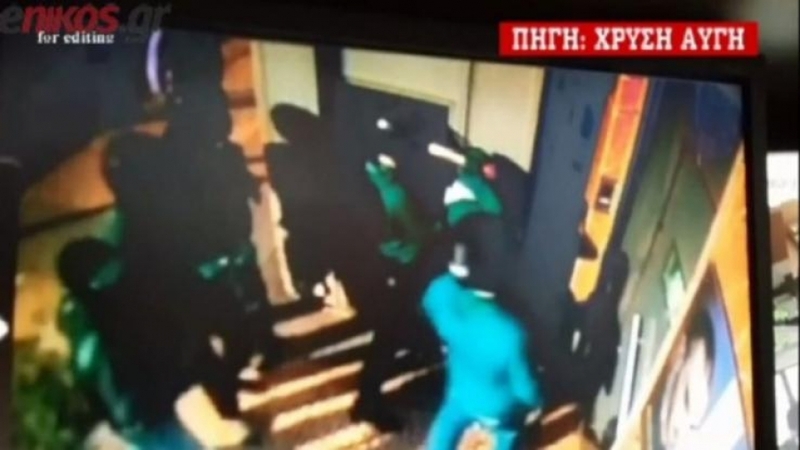 The Military Brigade used violence to evict the City Council Chamber yesterday morning. Global Mayday 2017: Enough is Enough! #Disrupt2017! May 1st is a day of special significance for anarchists and the labour movement. It originated with the execution of four anarchists in Chicago in 1887 for organising workers in the fight for the eight-hour day in the year before. Thus May Day is a product of “anarchy in action” — of the struggle of working people using direct action in labour unions to change the world. While it has been hijacked by reformist unions and social-democrats in Germany and elsewhere, for the anarchist and syndikalist movement May Day is a day of world-wide struggle and solidarity. A day to remember past struggles and a day to fight for a better future. A day to remember that an injury to one is an injury to all. Continue reading Global Mayday 2017: Enough is Enough! #Disrupt2017! 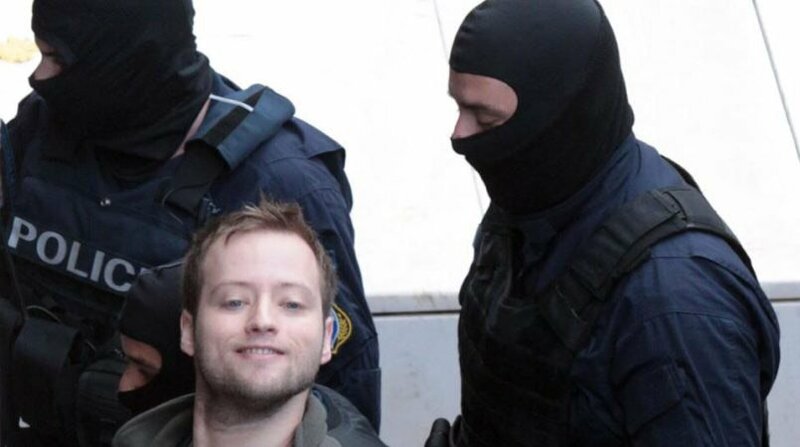 Theofilou’s arrest and conviction is part of a determinate crusade against the anarchist and revolutionary movement in Greece. The appeal trial of Theofilou is set to resume on Friday (31/3) . Four people were arrested in Athens on March 11th. 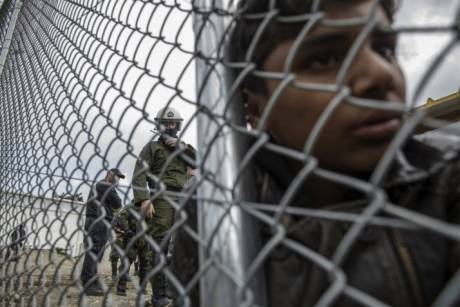 One of the arrestees was a refugee. 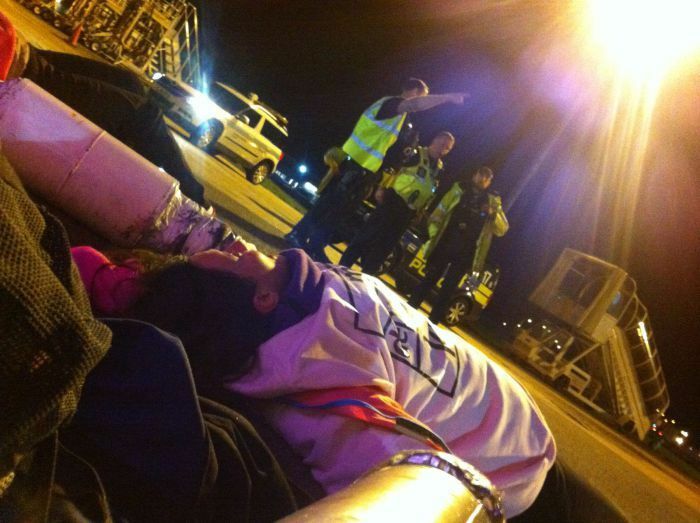 On March 28th a coalition of activists from ecological and anti-deportation groups joined forces on the runway at Stansted airport (London, UK) to prevent a charter flight taking off, bound for Nigeria and Ghana with people who were being forcibly removed from this country and many of whom feared for their lives and had claimed asylum here. 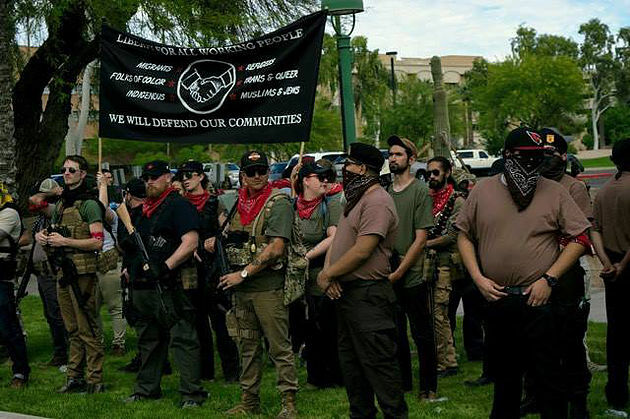 On March 25th, Phoenix John Brown Gun Club sent an open carry community defense contingent to the Make America Great Again rally at the Arizona State Capitol. We carried in formation with an armed contingent of the Arizona Brown Berets, and in solidarity with Anti-Fascist Action Phoenix.